On 3-5 April 2018, the 51st Session of the General Conference of the Association of Arab Universities was held in Lebanon, hosted by the Islamic University in Lebanon under the patronage of the Lebanese Prime Minister, Speaker of Parliament, Nabih Berri. 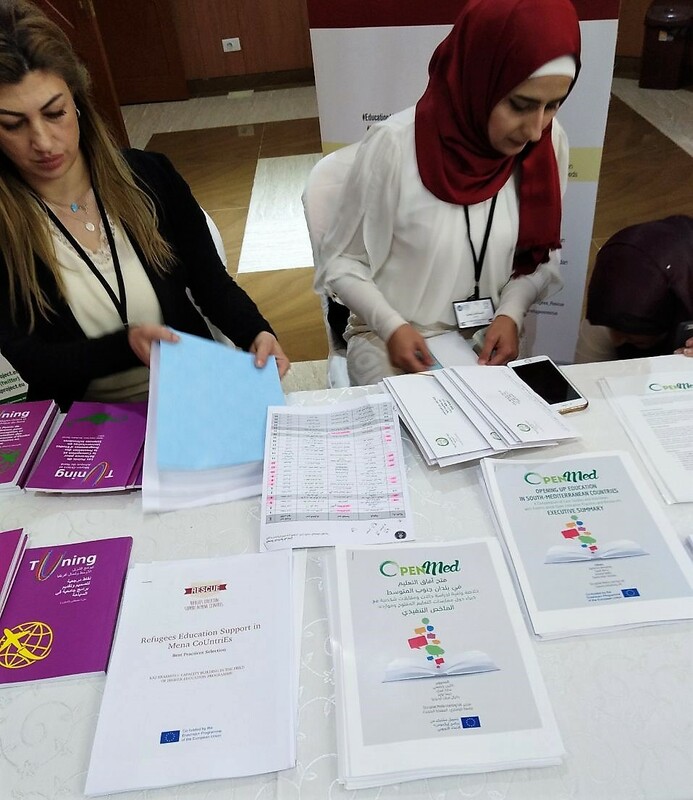 The event was attended by more than 120 participants among University Rectors and vice-Rectors from several Arab countries. In addition, the General Secretariat of the Federation of Universities of the Islamic World (FUIW) was also there, within the enhancement of joint and distinguished cooperation between the FUIW and the Association of Arab Universities. 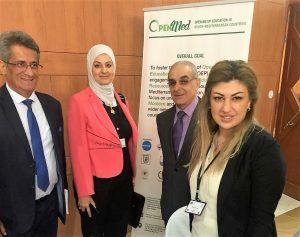 The OpenMed project was presented during the Conference with a roll-up poster, the Compendium Executive summary in English and Arabic as well an OpenMed brief presentation.